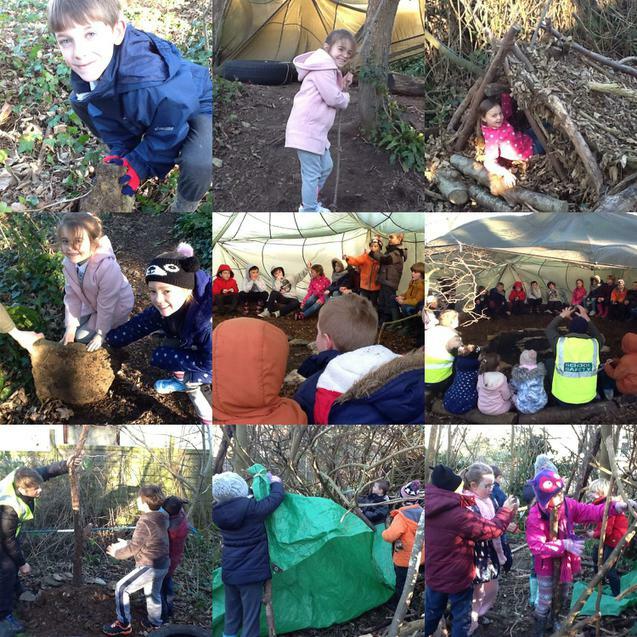 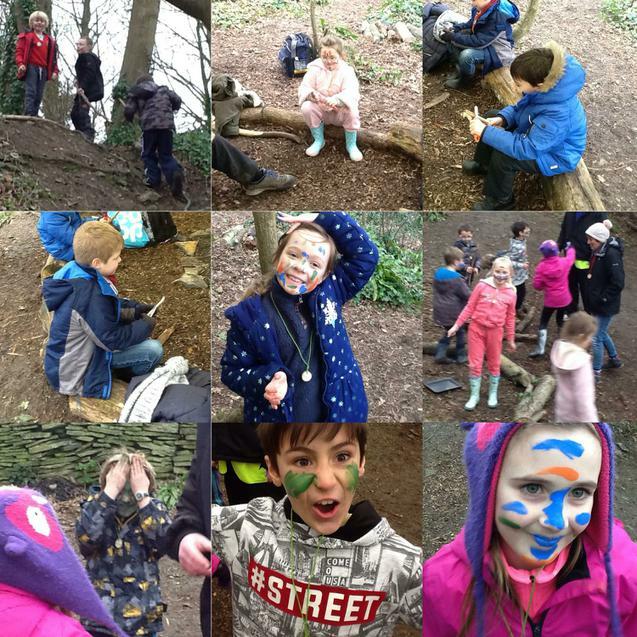 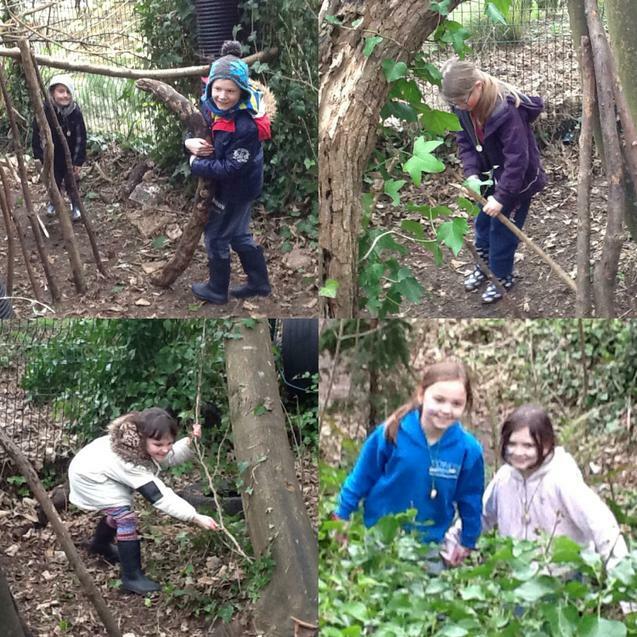 This term we have been lucky enough to be invited to take part in Forest Schools at The Townsend Centre. 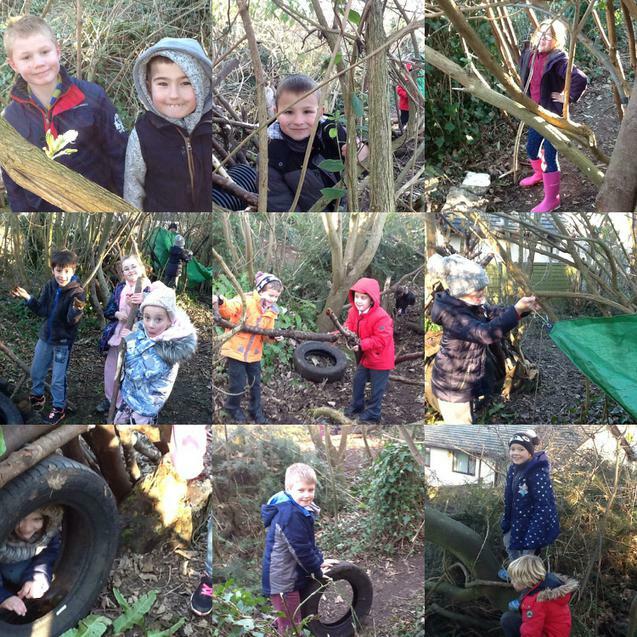 Each Friday, please bring warm, rough clothes and suitable shoes to change into after lunch. 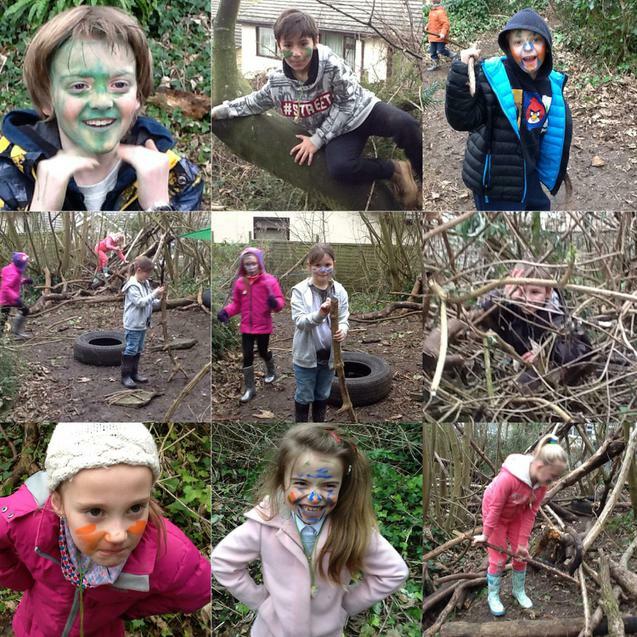 We have been having so much fun with Chris and Scott, our Forest School leaders. 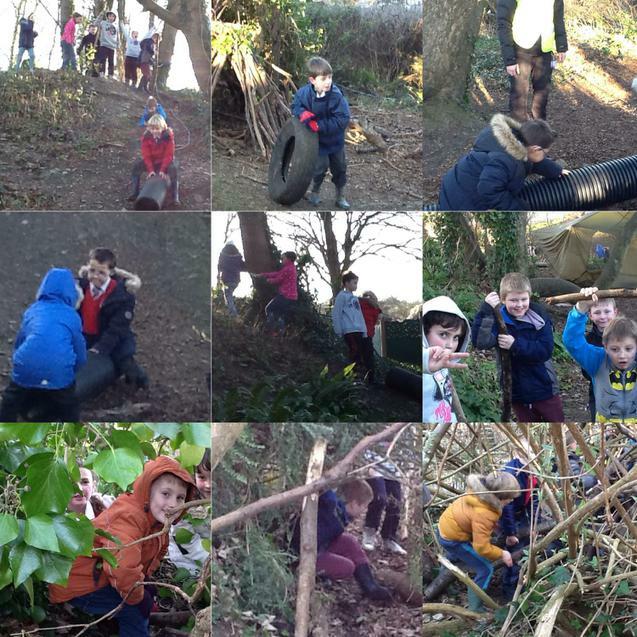 Learning and having fun in the great outdoors!